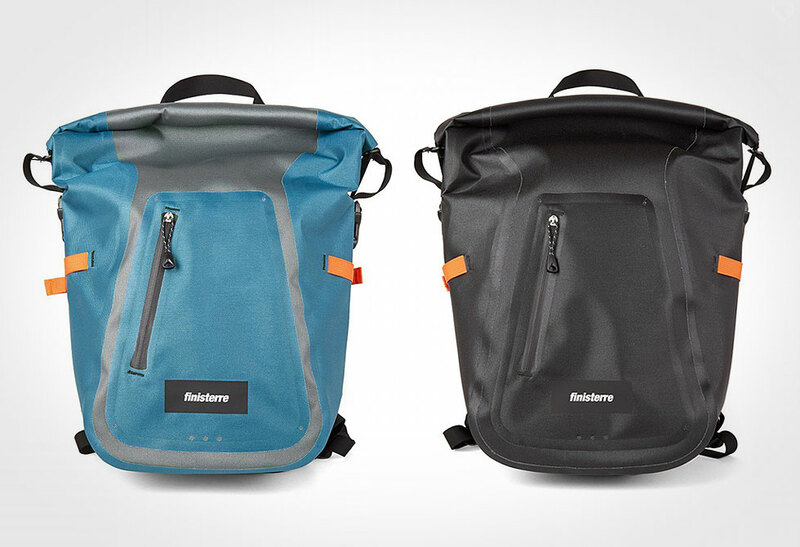 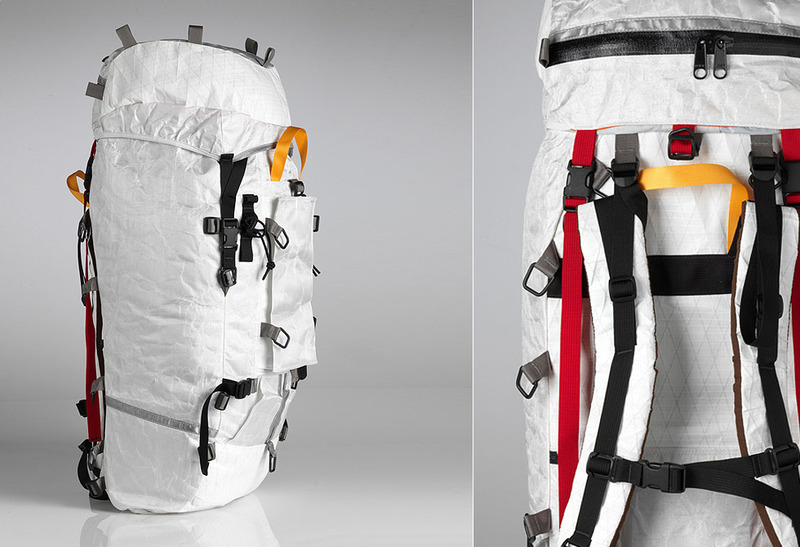 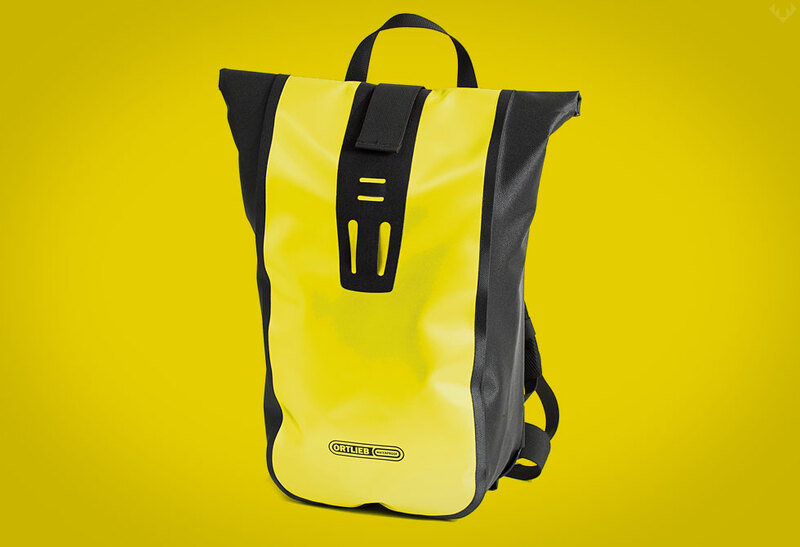 Dry bags hit the streets with the Ortlieb Waterproof Velocity Messenger Backpack. 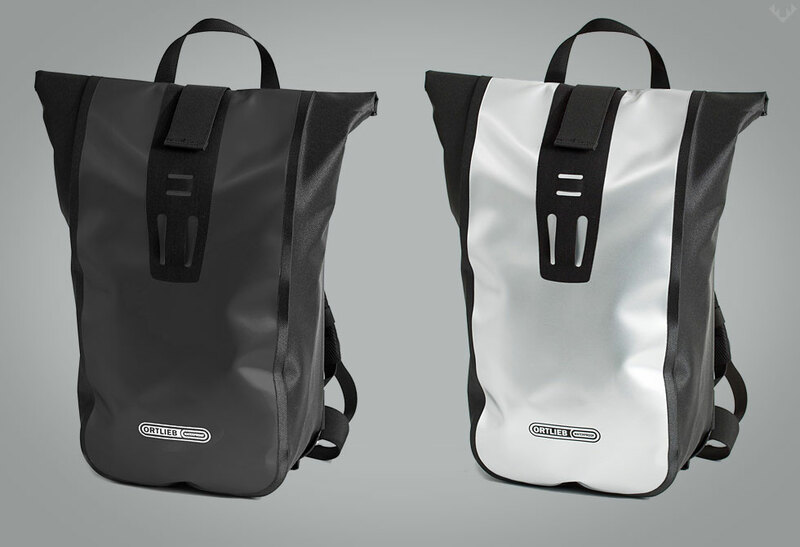 This may not be a fully submersible dry bag, but it’s the closest you’ll get for something designed for daily use. 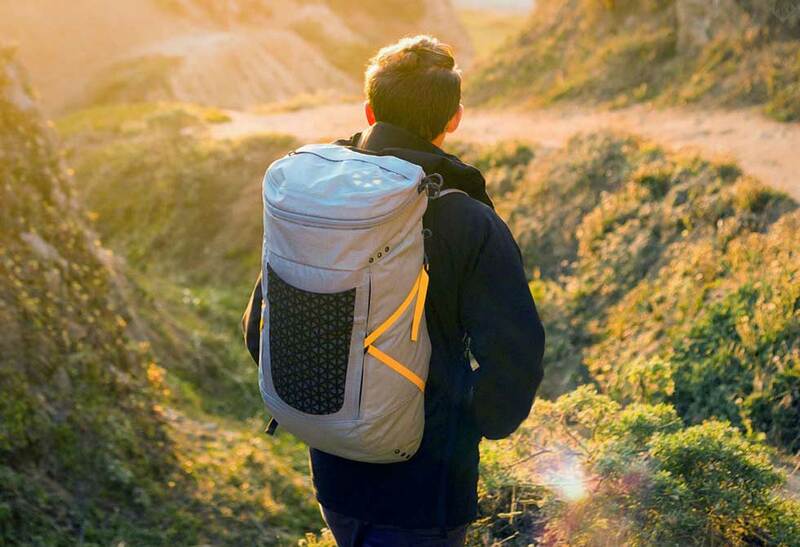 The lure of Ortilieb’s Velocity pack is the over-sized, extra padded, and ergonomically designed shoulder straps, and the thick padded back panel air channels. 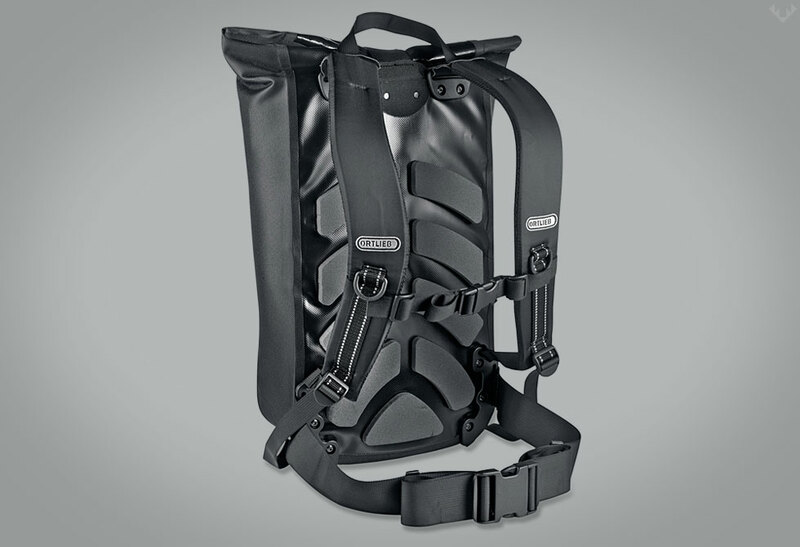 All this effort in the padded back and straps have created a pack that is (from what we’ve heard), comfortable to the point you sometimes forget it’s hanging off your back. 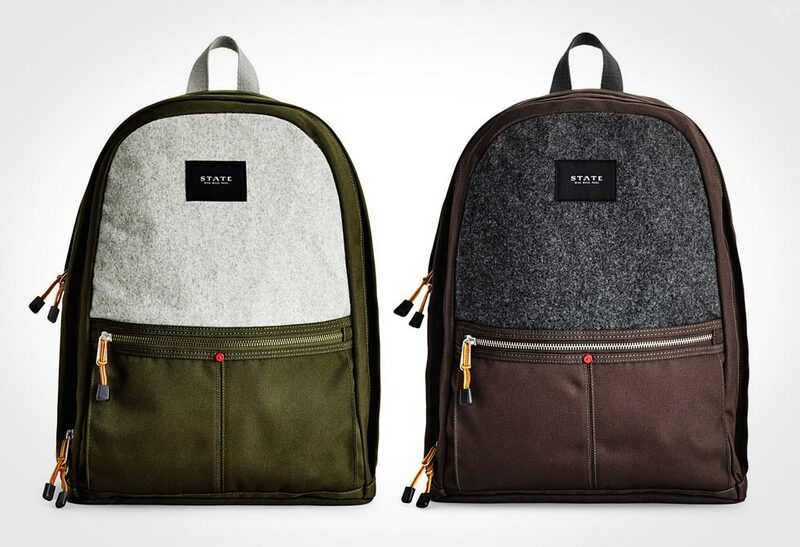 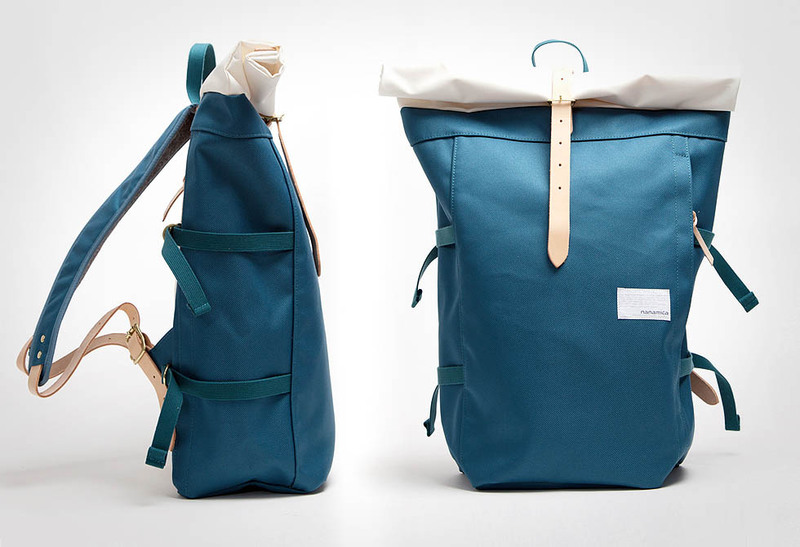 Keep in mind this isn’t a massive pack, it’s a 20L daily use backpack fit for a laptop, a couple notebooks and an extra sweater. 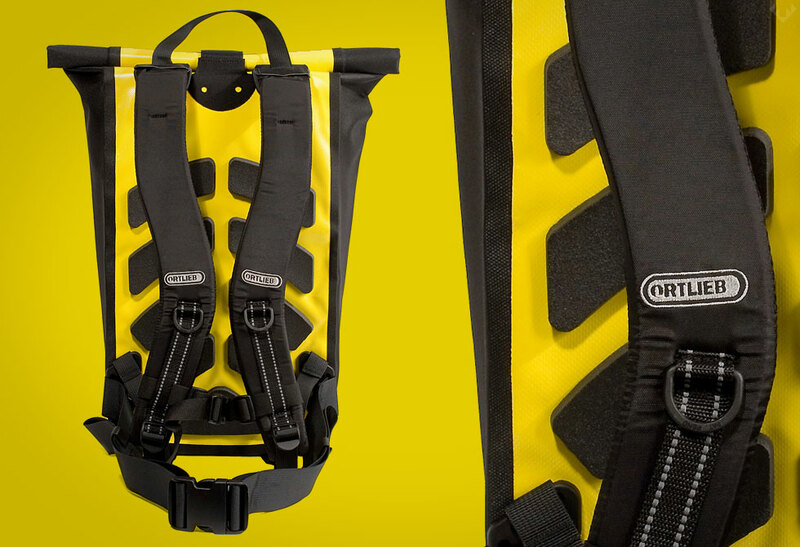 It features one large main compartment, removable inner phone/keys/daily carry pocket and seals with the velcro roll closure that meets the IP64 (dust and waterproof from all sides) standards. 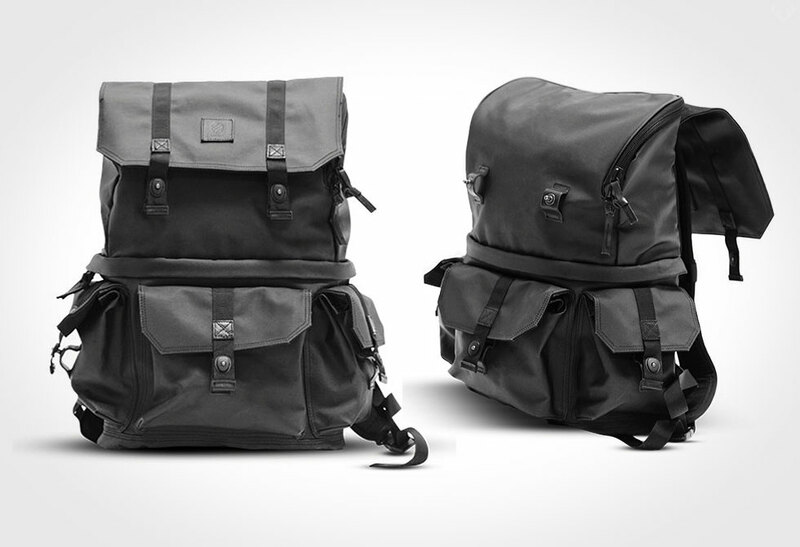 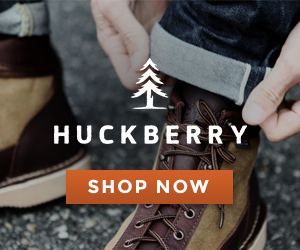 Comes in a few color options and available through REI.com.